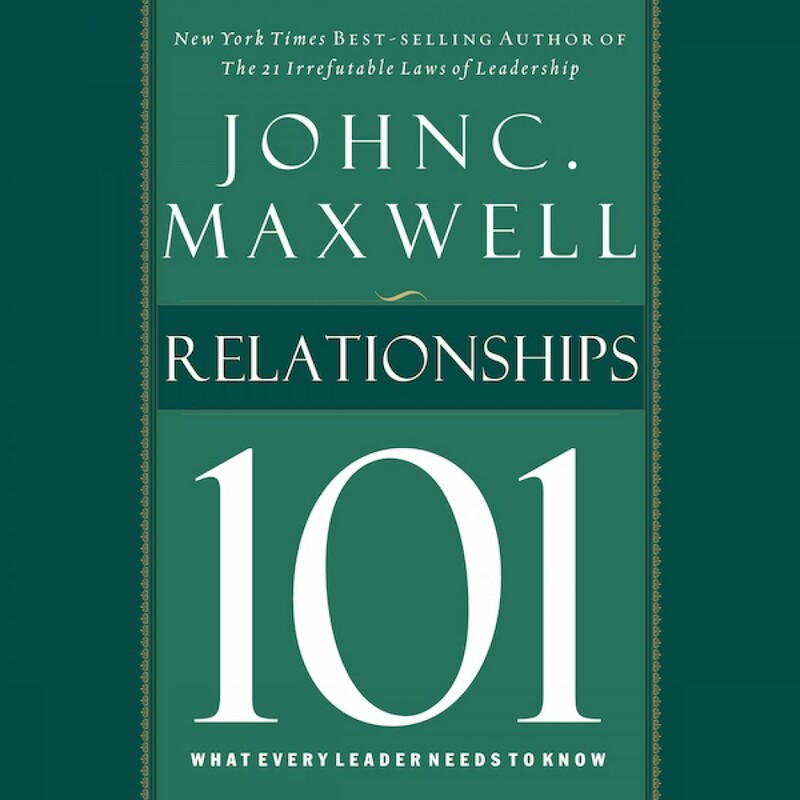 Relationships 101 by John C. Maxwell Audiobook Download - Christian audiobooks. Try us free. What Do I Need to Know about Others? What Does It Mean to Have Integrity with People? How Can I Serve and Lead at the Same Time?